This navigation system is used for short straight advances only. It determines the horizontal and vertical positions of the machine as well as pitch and roll using a reference laser beam directed to a target unit. 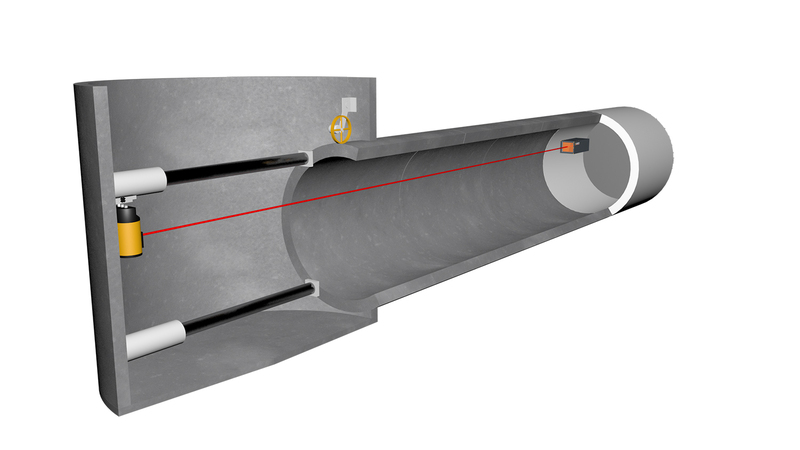 SLS-Microtunnelling L is the basic model of all other VMT Microtunnelling navigation systems which appeals through simple handling, installation and hardware requirements and is thus the most cost-efficient option.